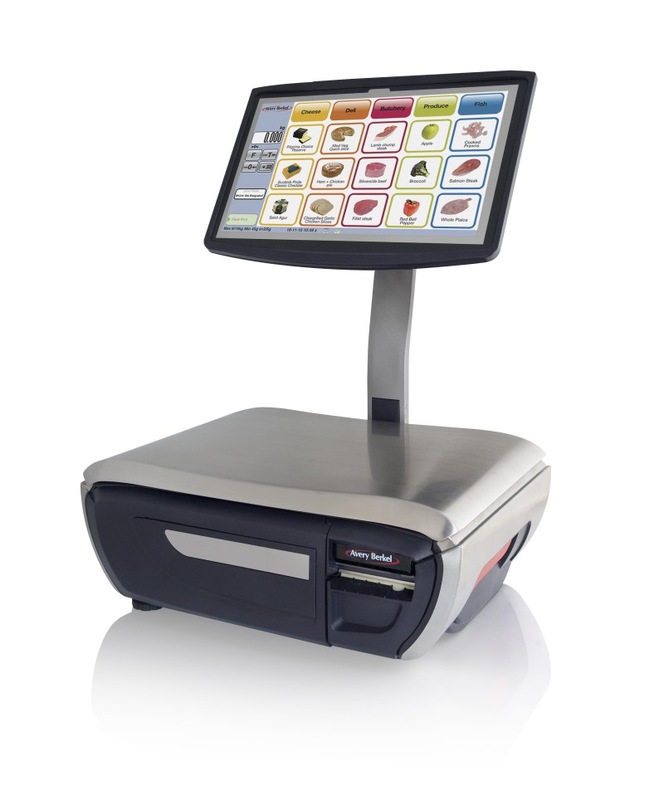 For small, service-orientated businesses - ensuring that the power of loyalty programmes is affordable for all. 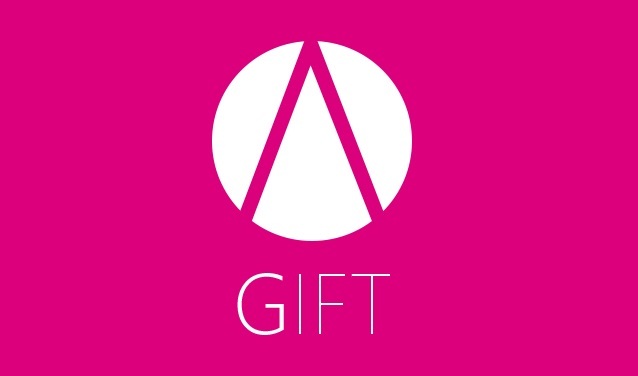 A fully featured gift cards solution works well alongside your loyalty scheme, and is included at no extra cost. Makes managing pre-payment for repeat services a breeze, for customers and service providers alike. 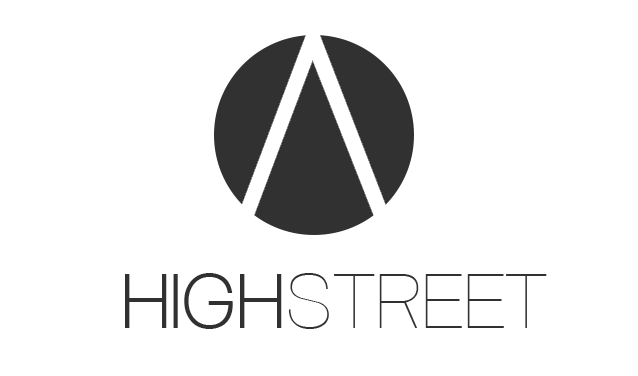 Empower your local high-street with a single loyalty card used in multiple outlets yet retailers keep control. 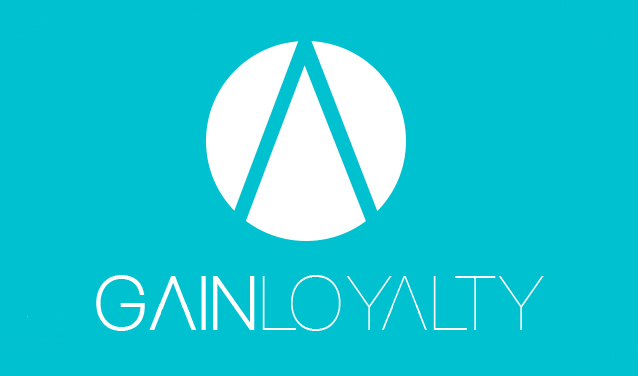 GainLoyalty is owned and operated by Gain Loyalty Limited. Registered in England and Wales, No. 09603722. VAT Registration No 215595010. Information Commission Office Reference no. ZA153468.